Siding is amongst the first few things people notice in your property. Good siding not only enhances the aesthetic appeal of your home but also increases the value of the property. However, cracked sidings can become a cause of worry as it allows moisture and bugs to make their way in to the house. Therefore, siding replacement is essential to reduce repair and home-maintenance bills. We have an extensive experience of successfully handling home-remodeling and siding replacement projects. You can give us a call to discuss your siding requirements and we can help you choose the best material and styles suitable for your Des Moines property. Siding replacement is not a DIY task. If not done properly, the little cracks or holes can prove to be quite dangerous for your property. If you plan to replace siding for your Des Moines property, it is better to hire professionals who have expertise in the same field. Whilst our team replaces siding, close attention is paid to ensure no gap is left. 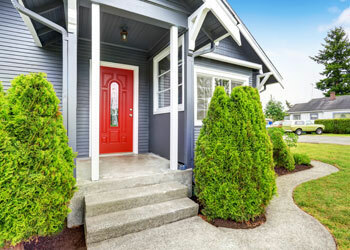 Before we replace siding, our team will visit your property to understand your requirements and accordingly suggest best residential siding options. A perfect way to give your property a new look is residential siding in Des Moines. Since they require little or no maintenance, residential siding cuts down the amount spent on repairing the exteriors of your property. 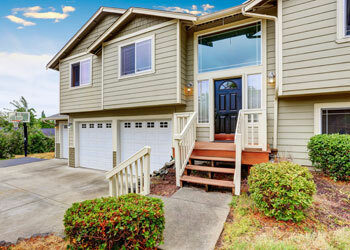 For siding replacement by Builders Service Company, call at (206) 430-1927. Replace your homes siding with premium vinyl replacement siding products in Des Moines. Don’t forget to ask about our $900 instant rebate!